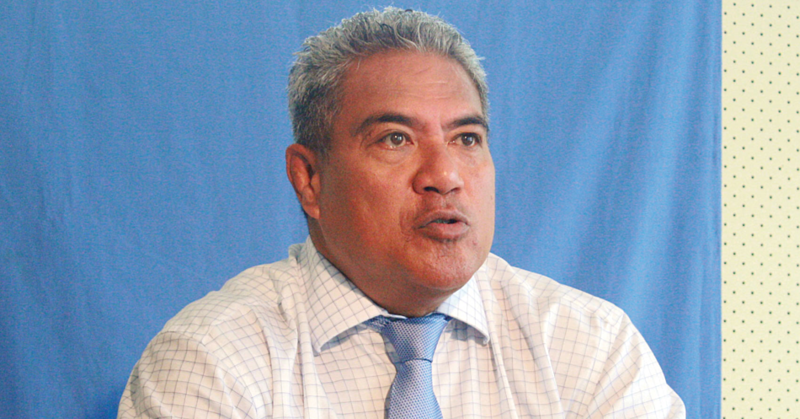 Samoa celebrated sweet success in Fiji recently. 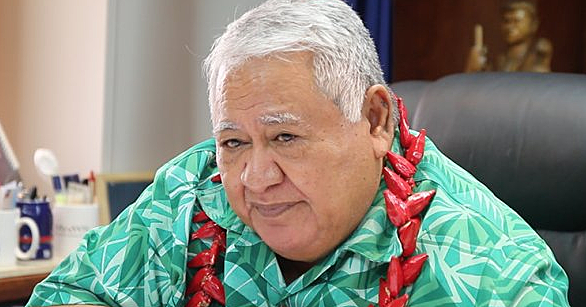 It happened during the graduation of the Fiji National University in Suva where a daughter of Samoa, Dr. Folototo Leavai, graduated with a Masters of Medicine (Internal Medicine) at the College of Medicine, Nursing and Health Sciences. She was awarded the Gold Medal by the Australasian Society for Infectious Diseases (A.S.I.D.) for being the graduate physician with the highest aggregate marks in M.M.E.D. III and M.M.E.D. IV. 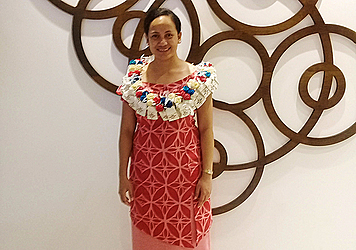 Dr. Leavai took the honours ahead of her Pacific colleagues from Fiji, Cook Islands, Vanuatu, Tonga and F.S.M. whom she shared the class with for the past three years. Dr. Leavai dedicates her degree and Award to her parents, the late Misa Piki and Anuilagi Leavai of Vinifou; and members of her family and Church at EFKS Vinifou; in particular Rev. Fuifui and Robert Te’evale and her uncle, Aeau Peniamina Leavai. She said it was a challenging three years; filled with research work and practical assessments while serving and attending to patients at the C.W.M. 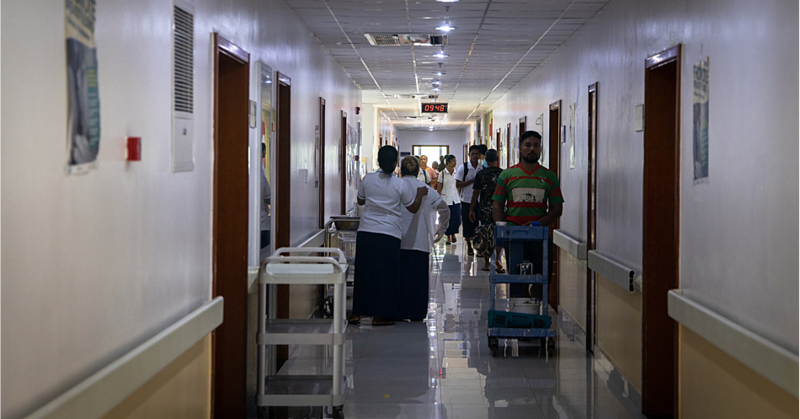 Hospital in Suva. She looks forward to returning to work at our National Hospital hoping to put into practice what she had learnt over the past three years so she could serve the people of Samoa.